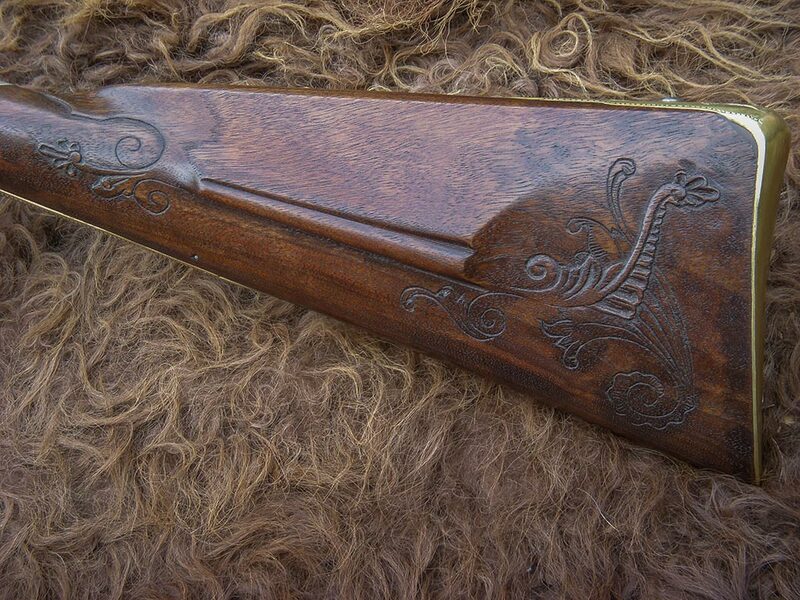 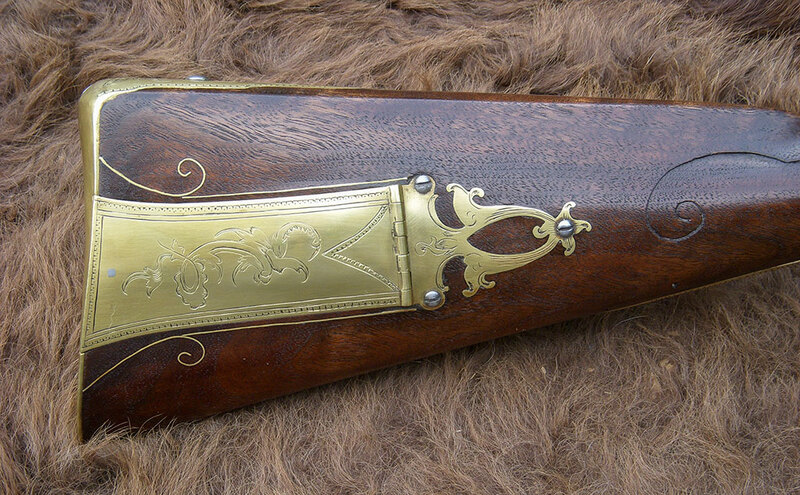 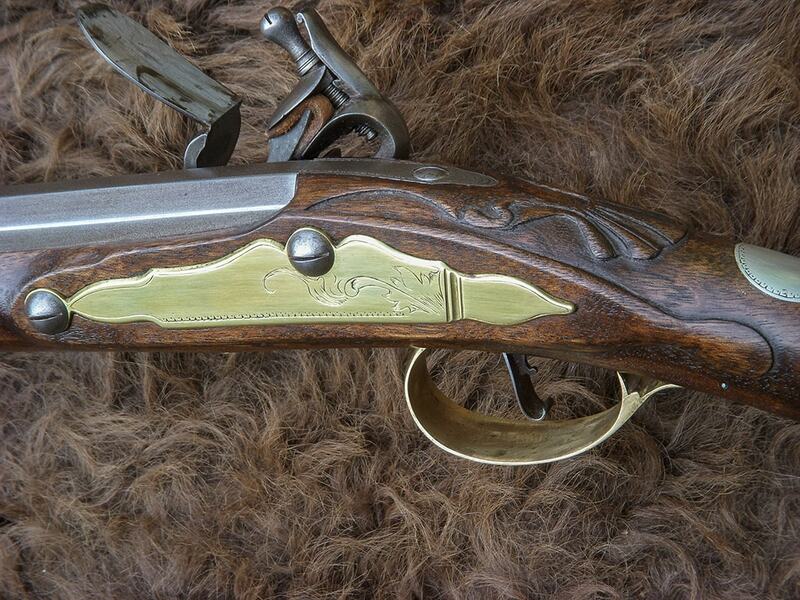 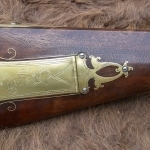 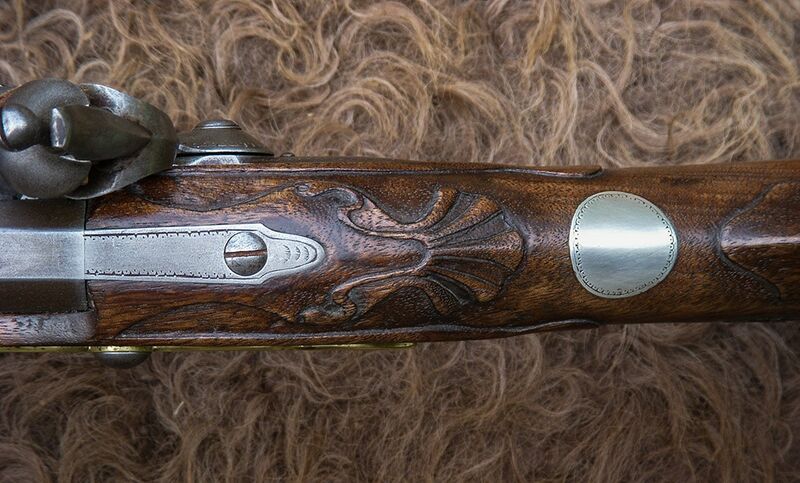 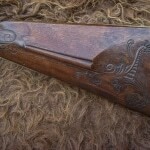 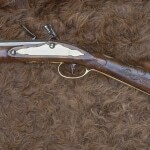 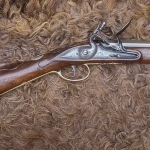 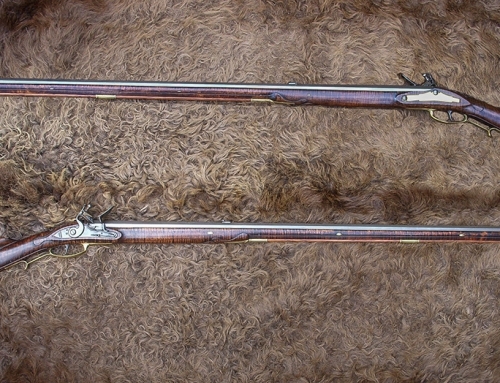 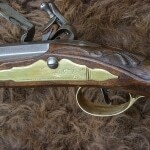 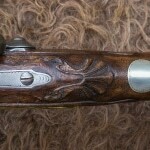 John Newcomer first appeared in the Lancaster County court records as a gunsmith in 1767. 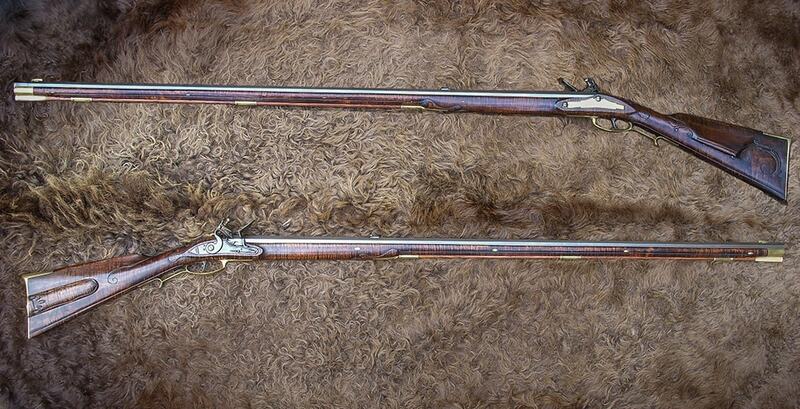 Tax records from 1771-80 list John Newcomer as a gunsmith in Hempfield Township. 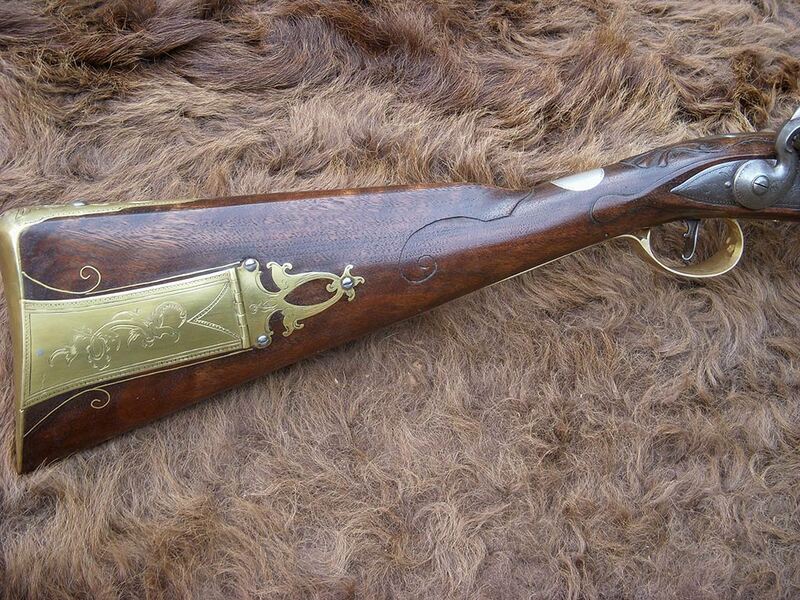 In 1780 the tax record refers to him as “Old John” gunsmith. 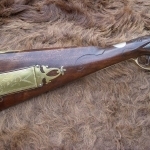 He died in 1782.